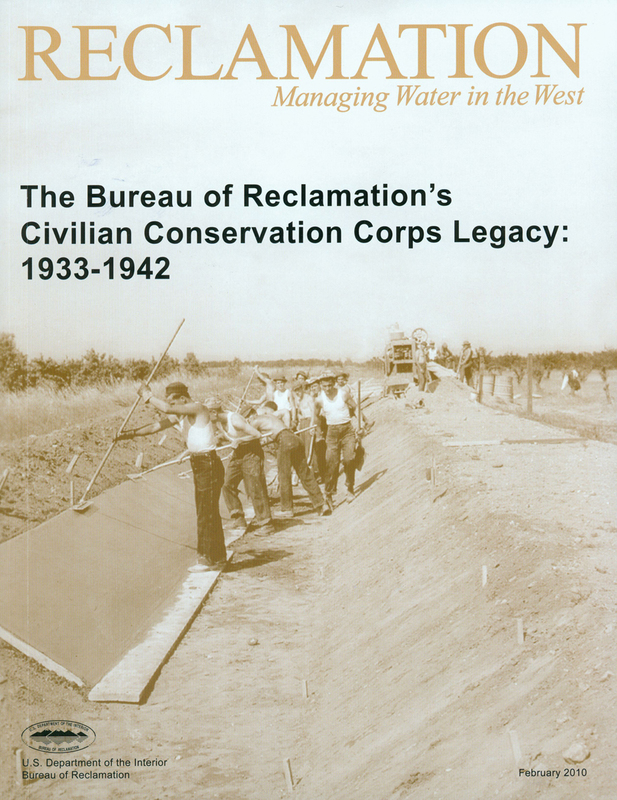 One of my uncles logged in some time at a Civilian Conservation Corps (CCC) camp during the Depression of the 1930’s, so The Bureau of Reclamation’s Civilian Conservation Corps Legacy: 1933-1942 caught my eye while I was looking over a list of new books at GPO. When the Roosevelt Administration established the CCC in 1933, America’s youth had been hit extra hard by America’s drastic economic decline. In addition to putting thousands of young men like my uncle to work, the CCC’s legacy includes a myriad of buildings, picnic shelters, and other structures still in use today across the country. This is a weighty tome, indeed. 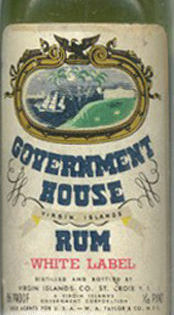 It was originally published in 2000 and revised to include updated research and more photos. In addition to an interesting essay on the history of the national CCC and another on the Bureau of Reclamation’s involvement, the bulk of the book is made up of brief forms describing the history and activities of each Reclamation camp. The real revelation to me was the involvement of the Bureau – I’ve always thought that the Forest Service and the National Park Service were the major Government players regarding the CCC. The book is nicely designed and includes many period photos of the CCC at work, and of the structures they built as they look today. Note: Although a great resource for students of the CCC, this is mainly a reference work rather than a narrative history. As such, it would be a good addition to library collections. You can look through it here, buy a copy here, or find it in a library.